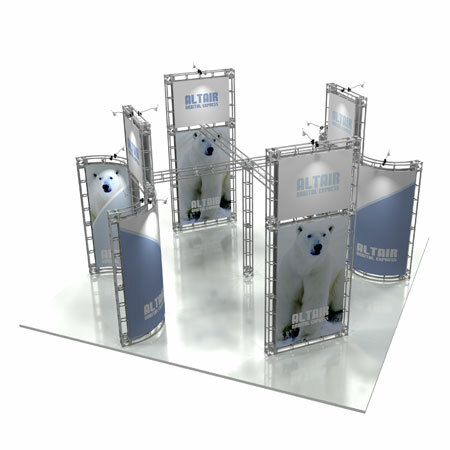 Due to the nature of our Truss product lines we request that you contact our sales dept. 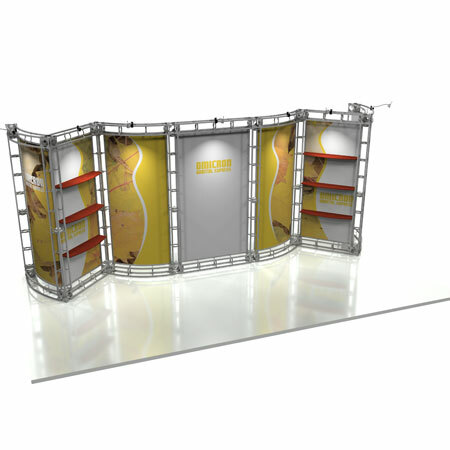 before placing an order. 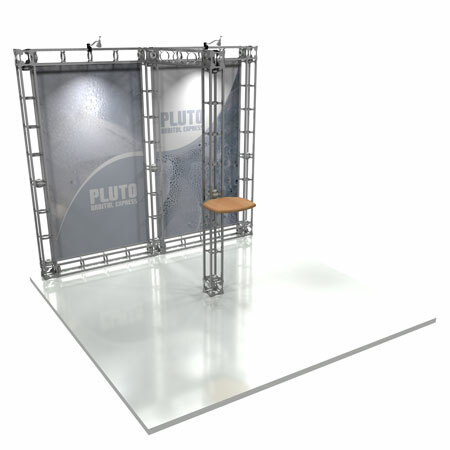 Our Truss lines have a wide array of options that can be associated with them and easily converted to a new systems, making them some of the most versatile systems in the industry today. 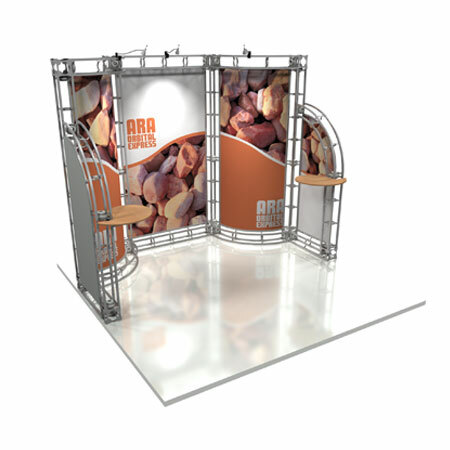 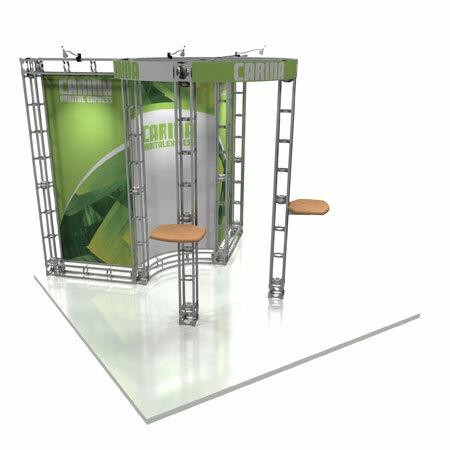 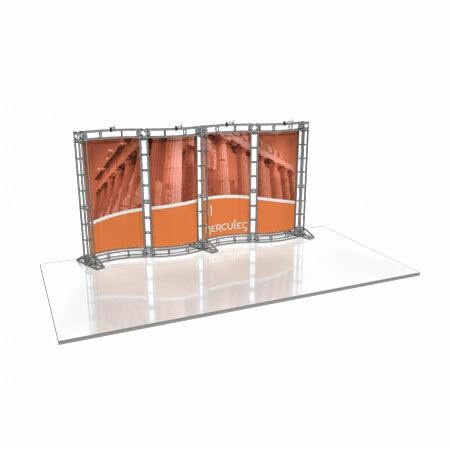 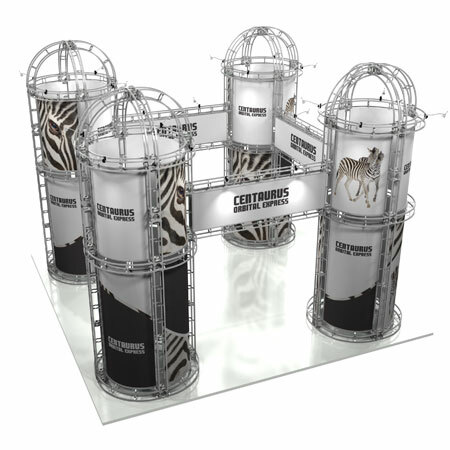 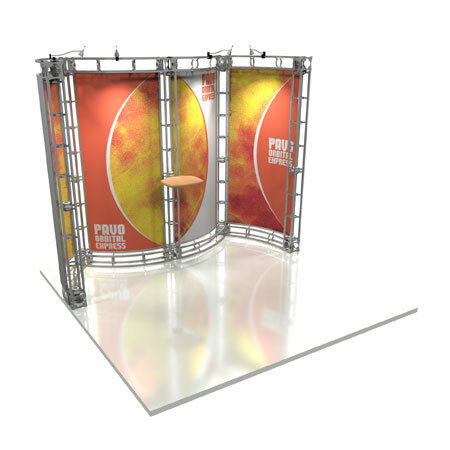 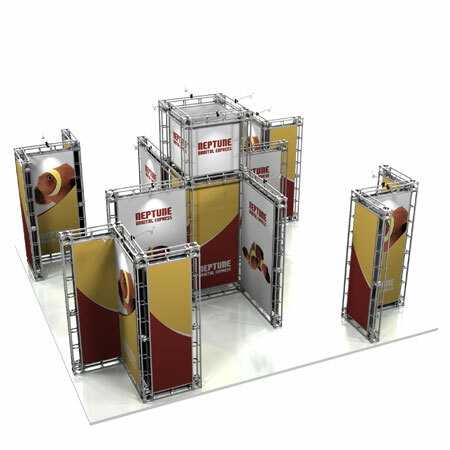 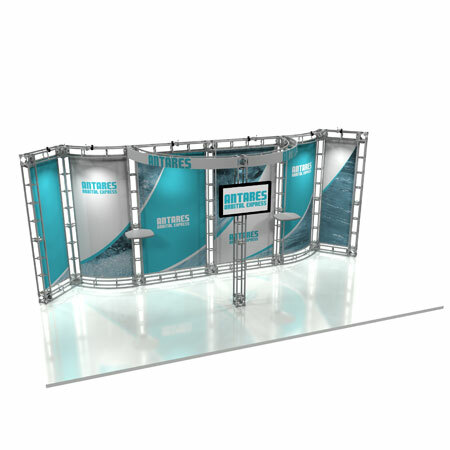 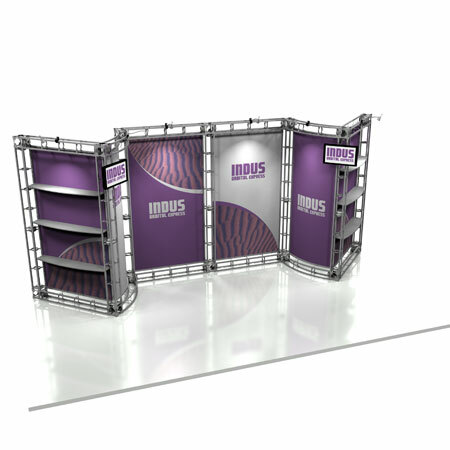 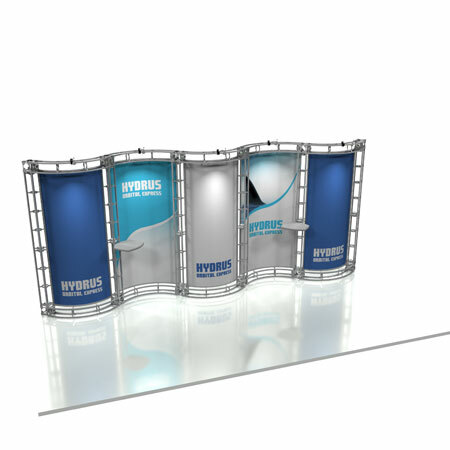 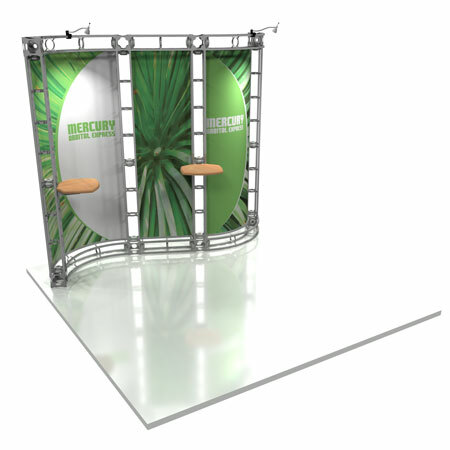 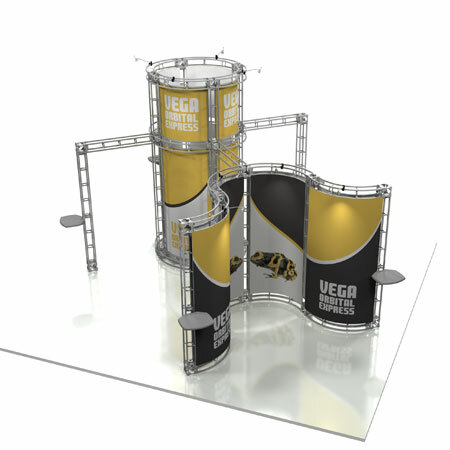 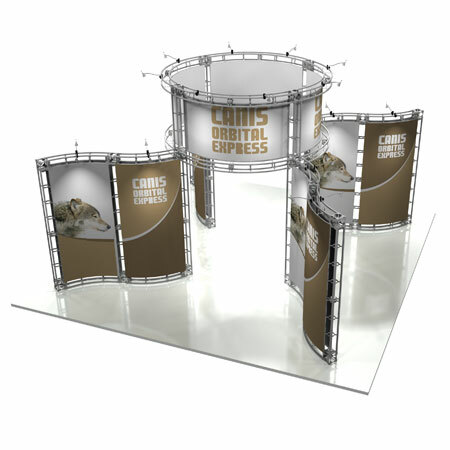 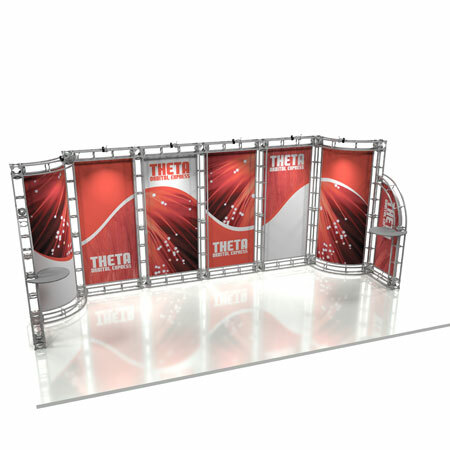 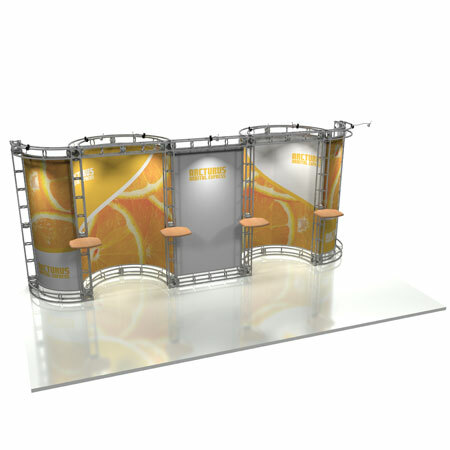 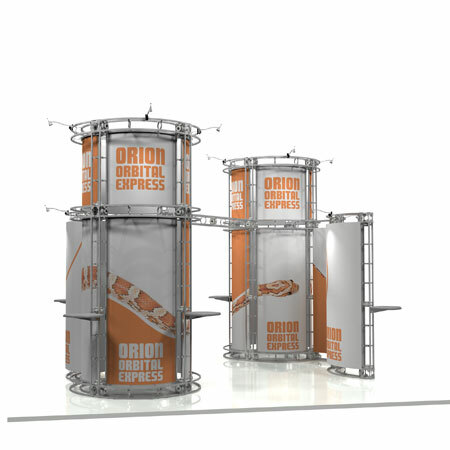 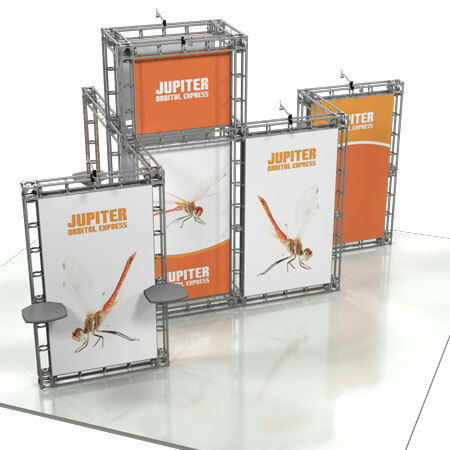 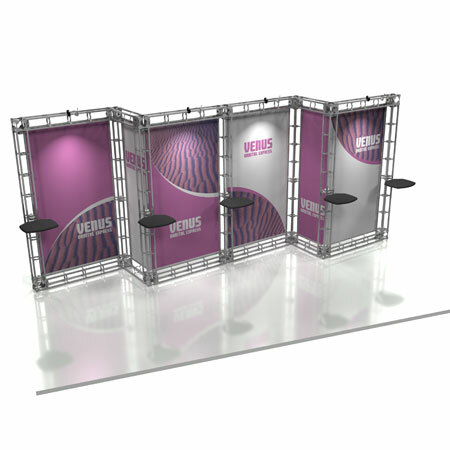 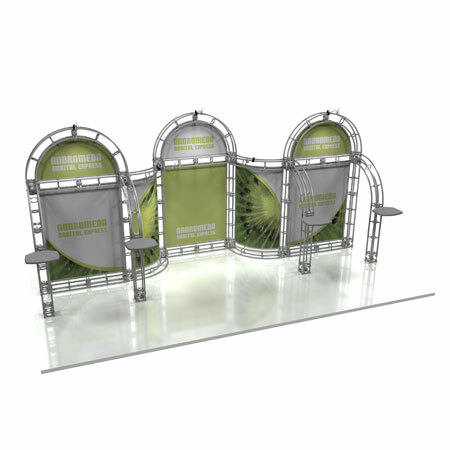 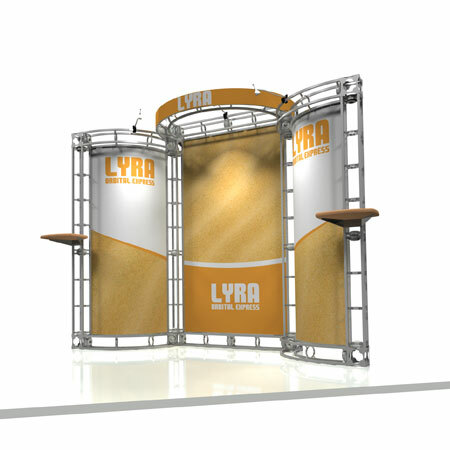 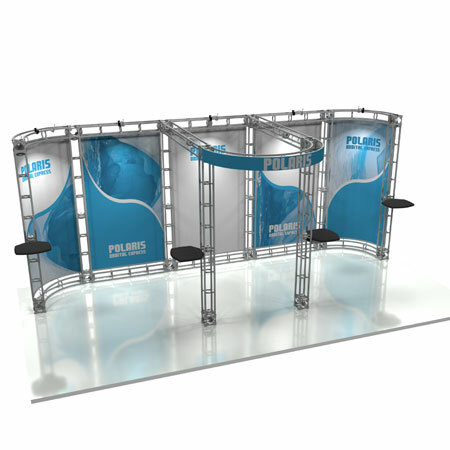 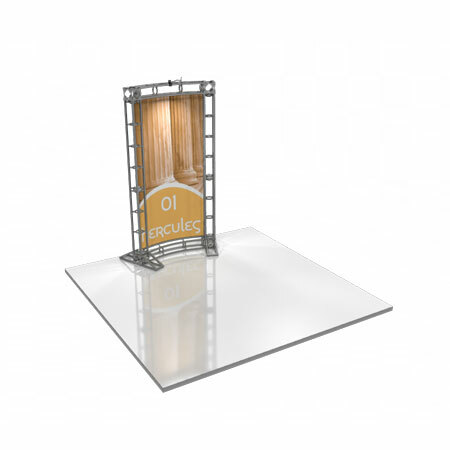 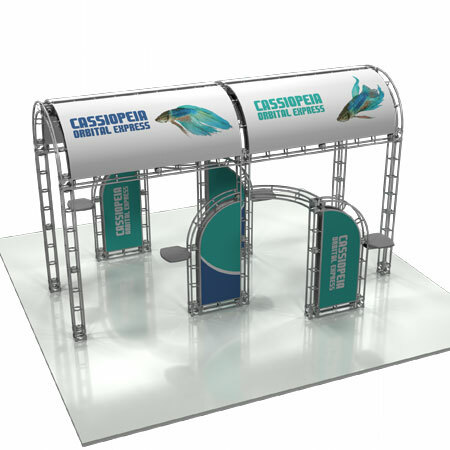 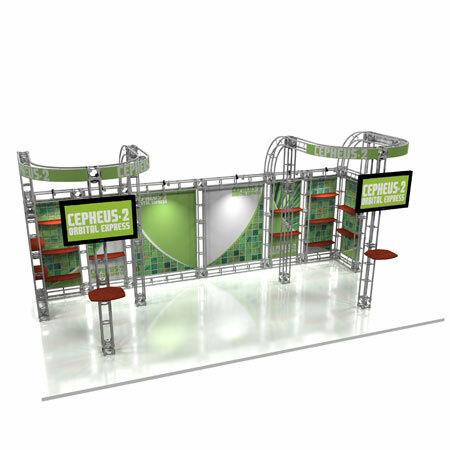 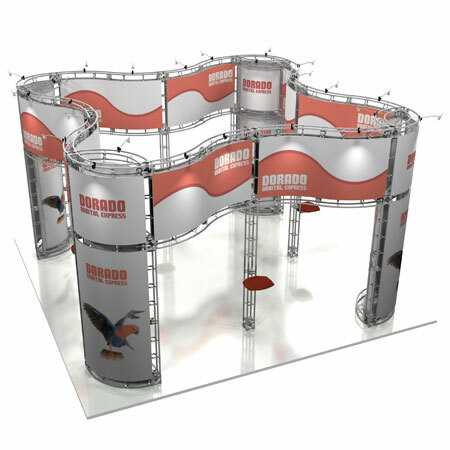 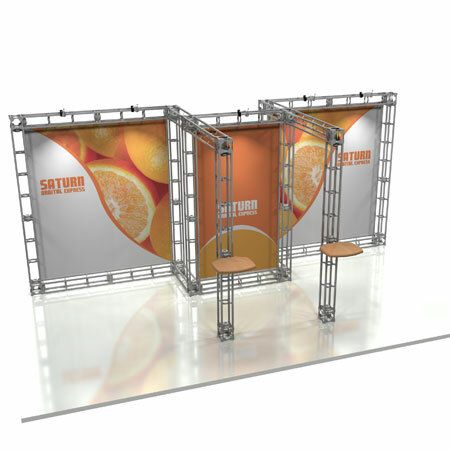 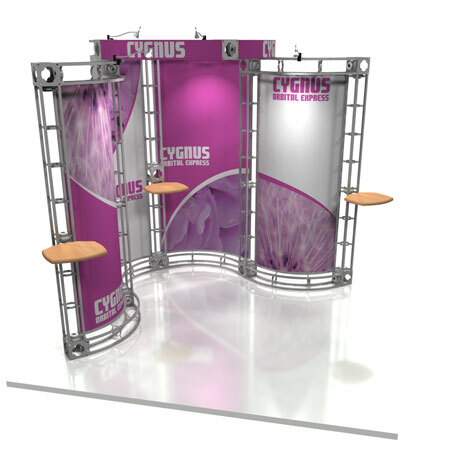 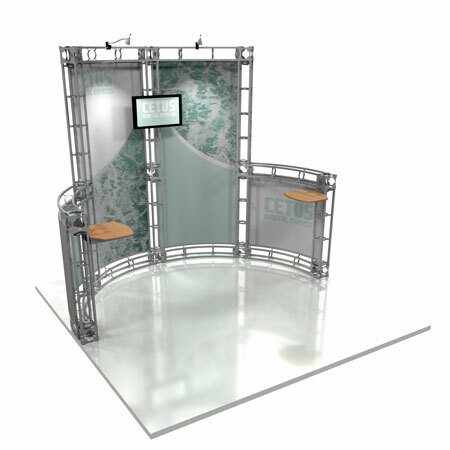 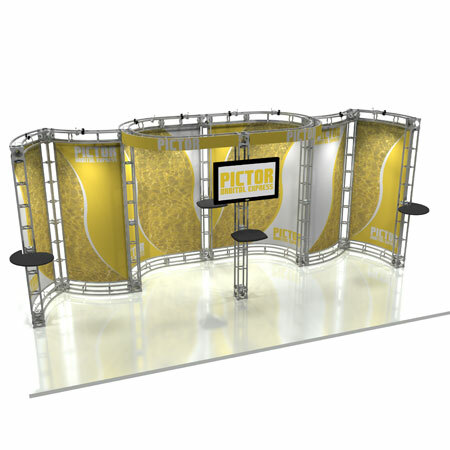 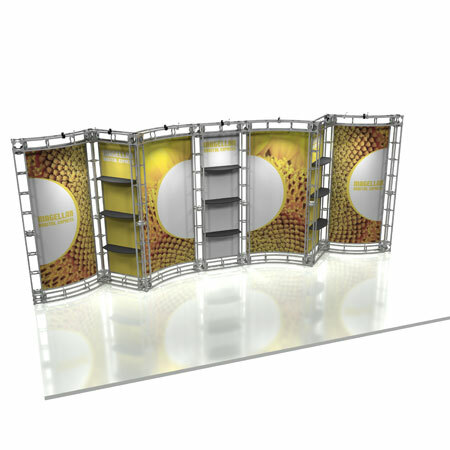 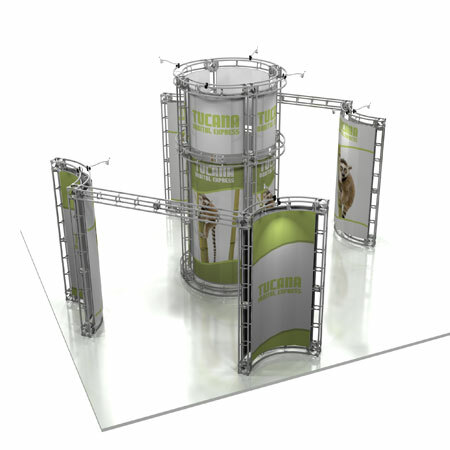 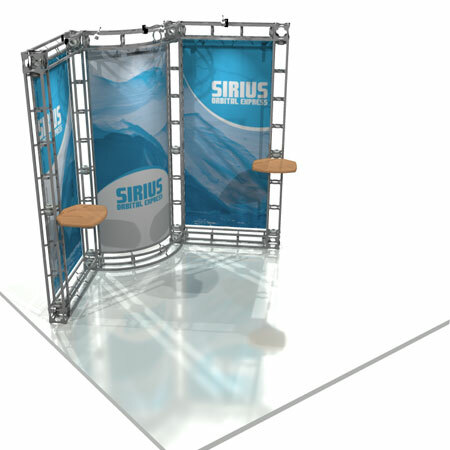 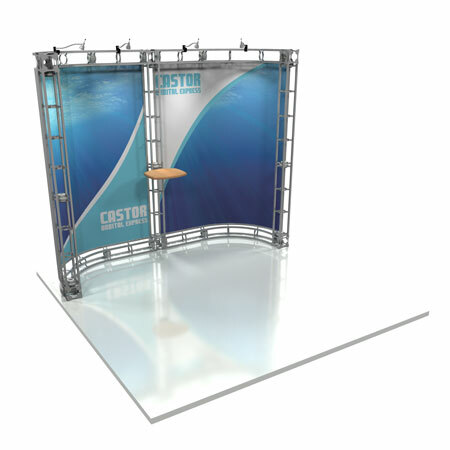 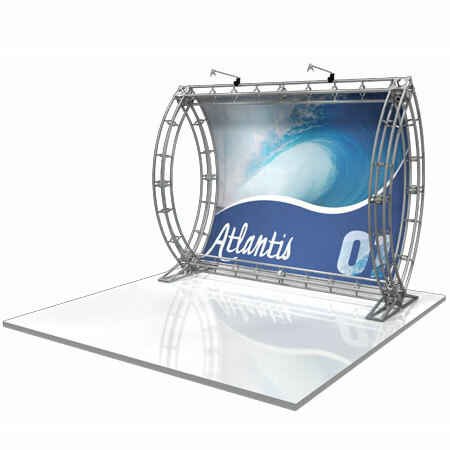 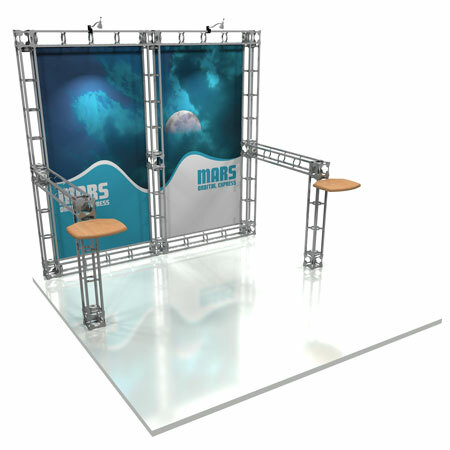 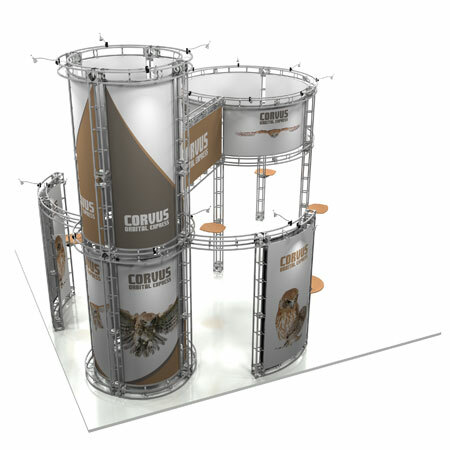 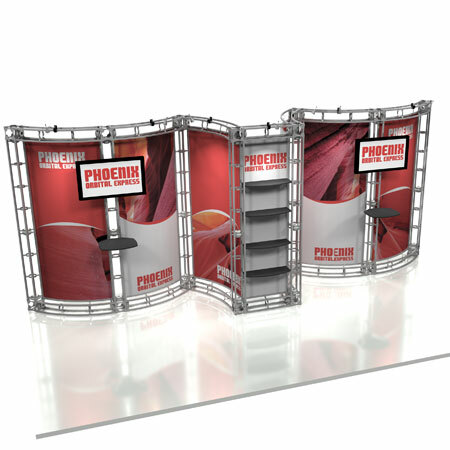 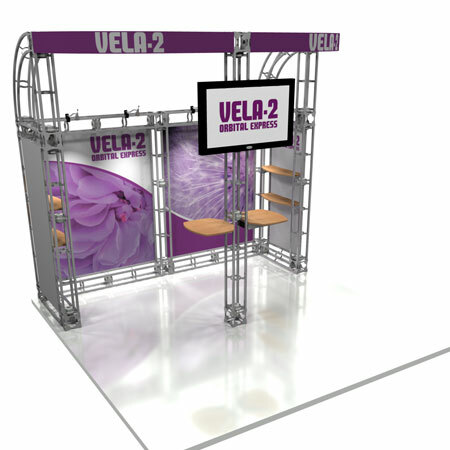 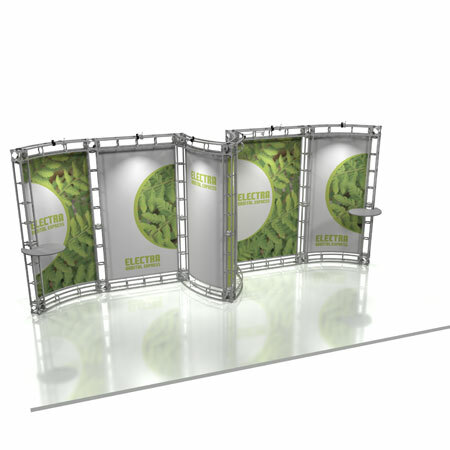 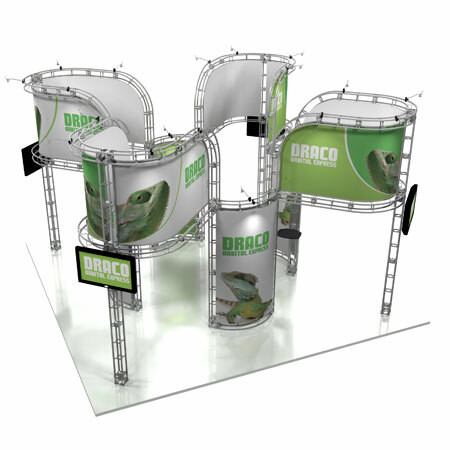 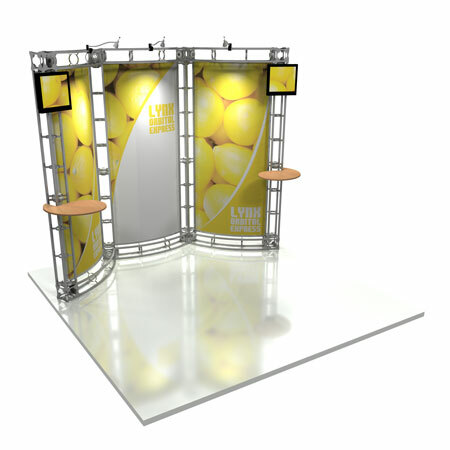 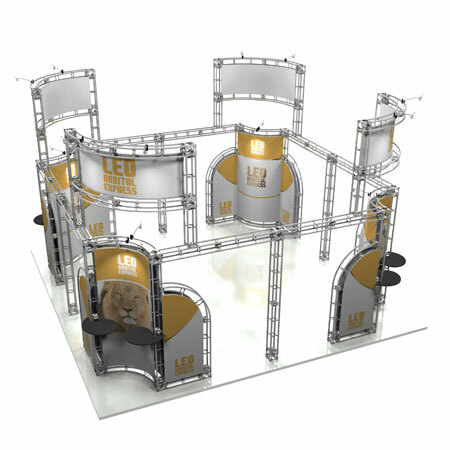 You can click on any of the images to find out more information about our truss display systems.